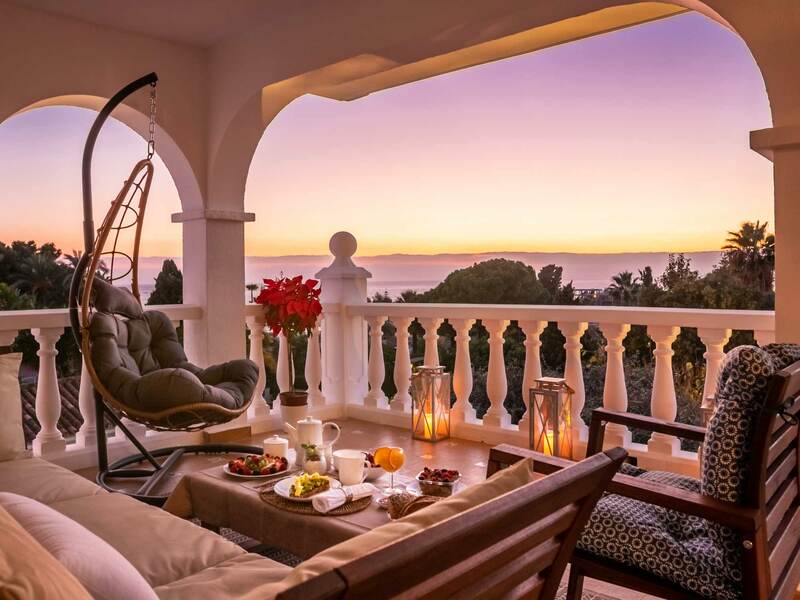 With stunning views of the Mediterranean Sea, Villa Jazmines & Moras is a tourist complex offering all the services of a boutique hotel in Marbella, as well as a rich tapestry of history and tradition, in a location that makes it the perfect base from which to enjoy this iconic city and all it has to offer. 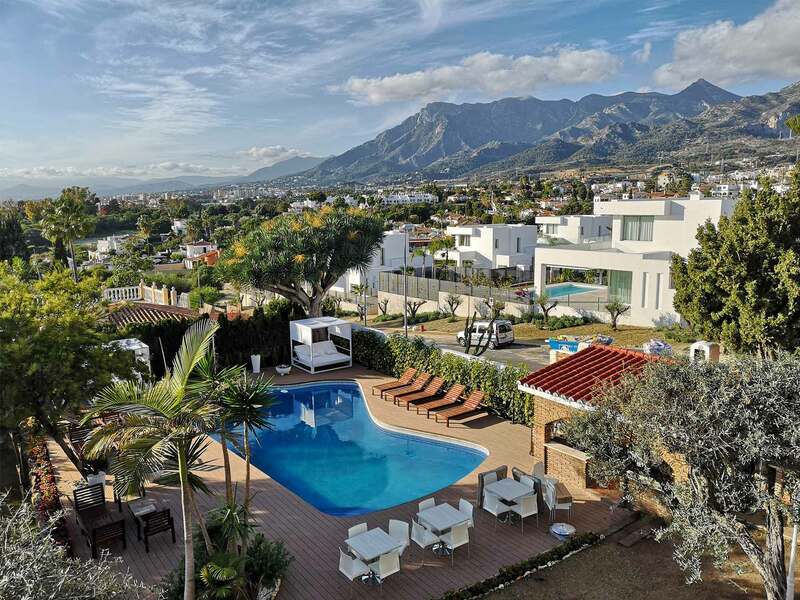 As one of the best family hotels in Marbella, Villa Jazmines & Moras is spread over 3 floors and boasts 2 dining rooms. 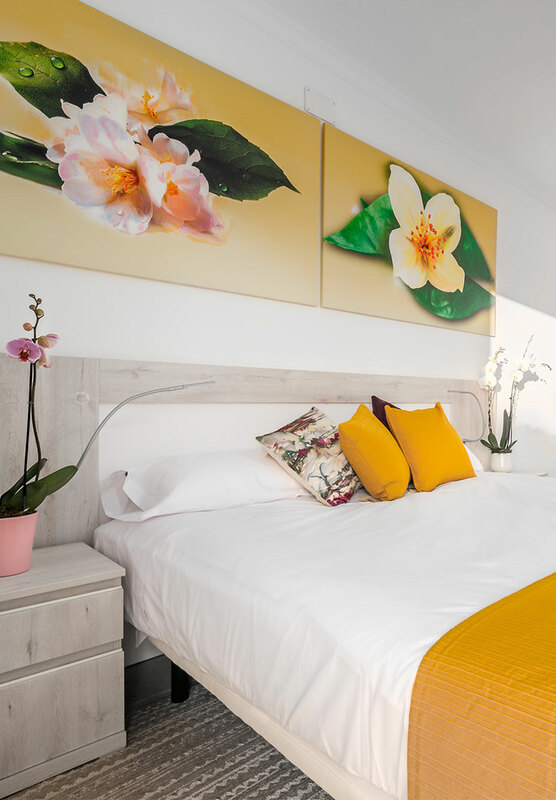 Its 6 bedrooms include double rooms, rooms that sleep up to 4 people and 2 suites boasting sea views, which feature an attractive floral design. 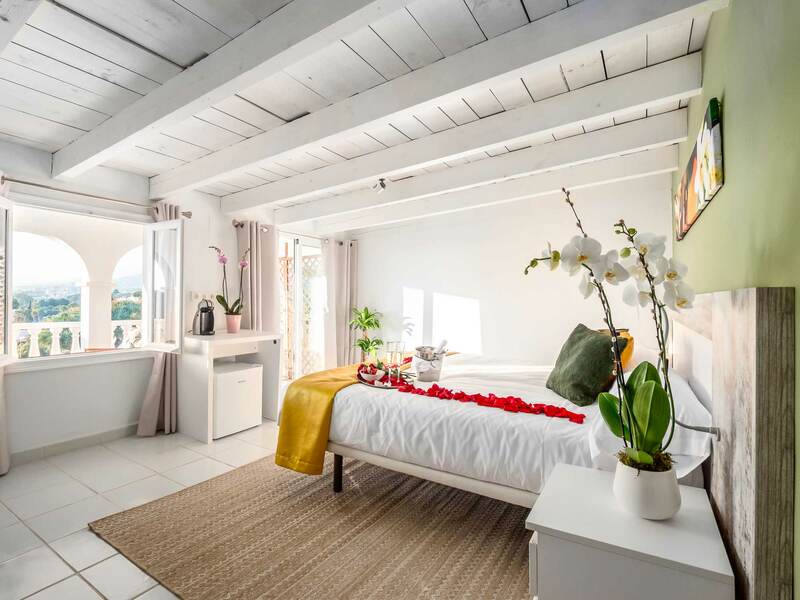 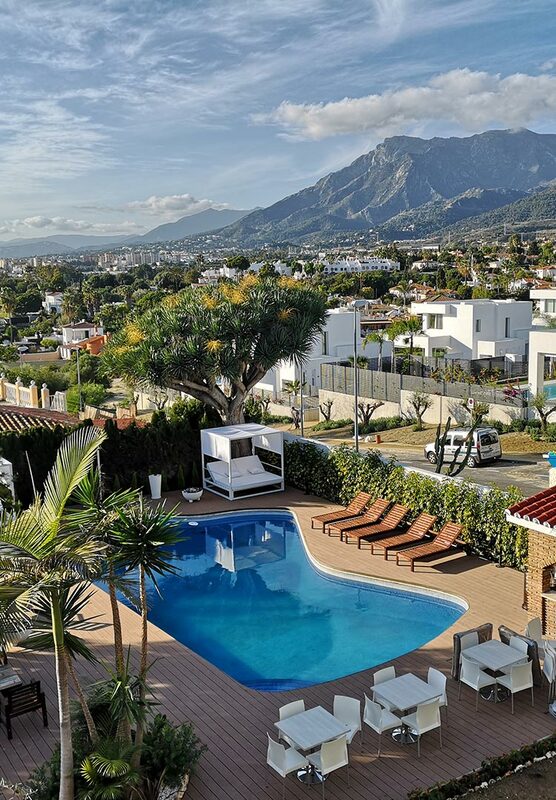 The style and amenities of each room are unique, offering guests maximum comfort to help them relax and enjoy an unforgettable stay, or even a last minute holiday to Marbella. 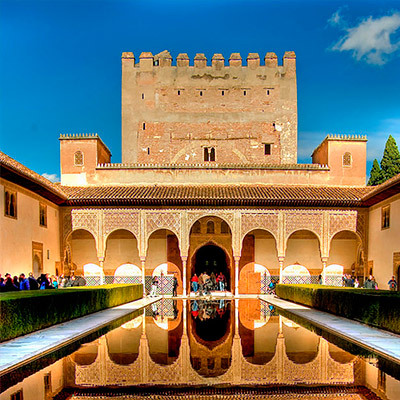 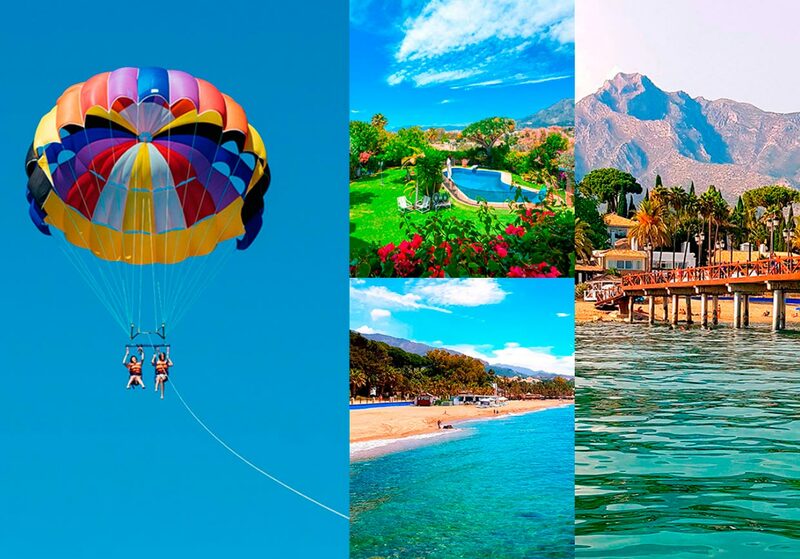 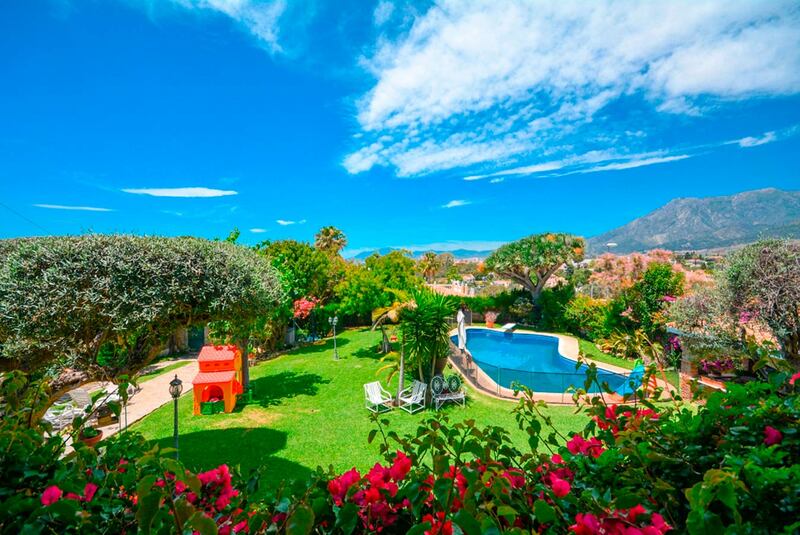 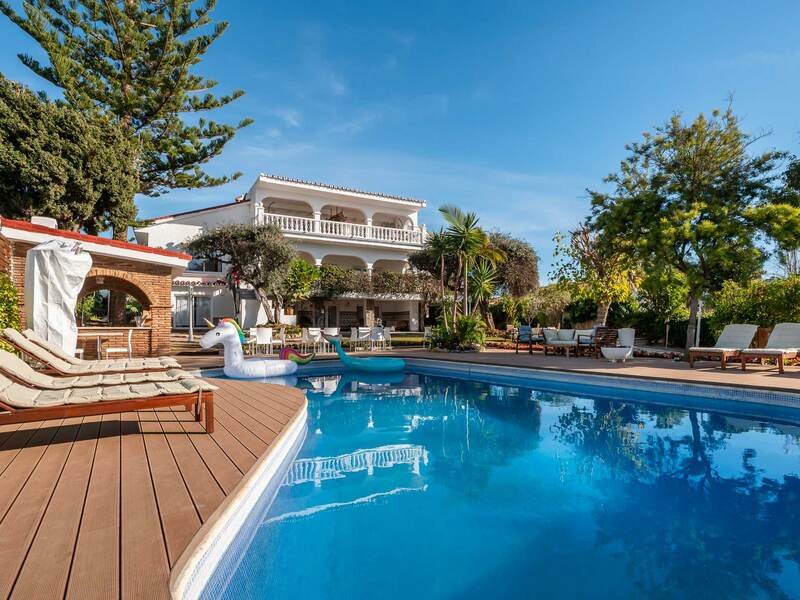 Villa Jazmines y Moras offers the best excursions to make your Marbella holiday truly memorable. 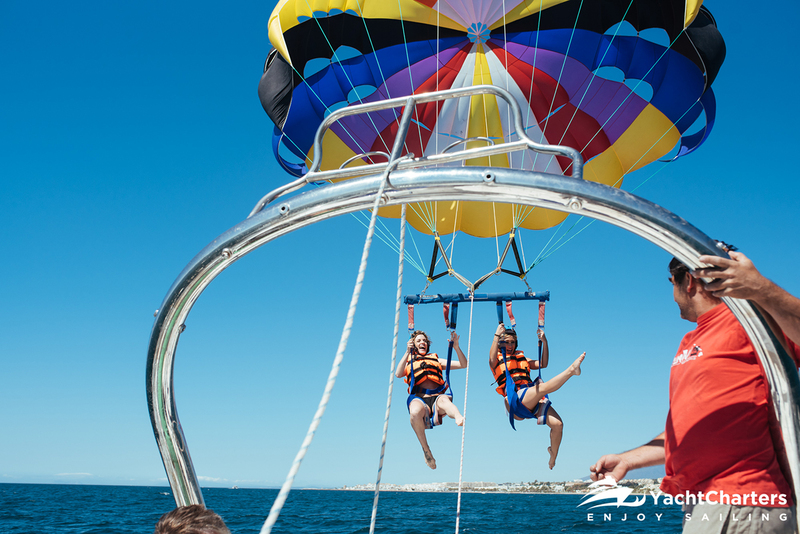 We offer a wide range of activities throughout the area, whether you prefer to enjoy the peace and quiet of our facilities or to take part in innovative experiences. 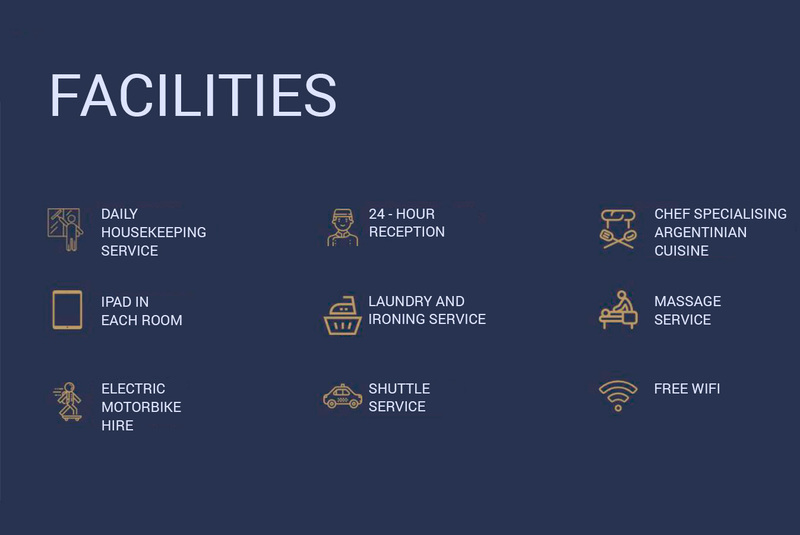 At our hotel, we want to ensure that our guests’ stay is perfect from beginning to end and that all their needs are catered for. 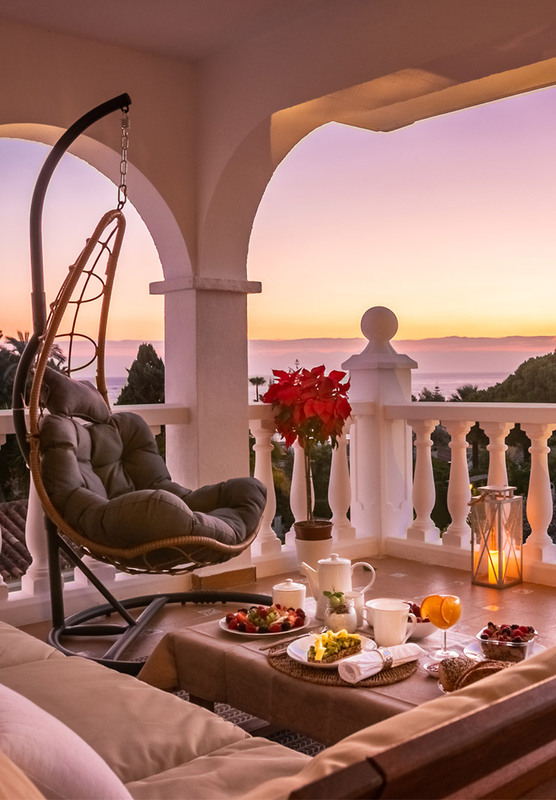 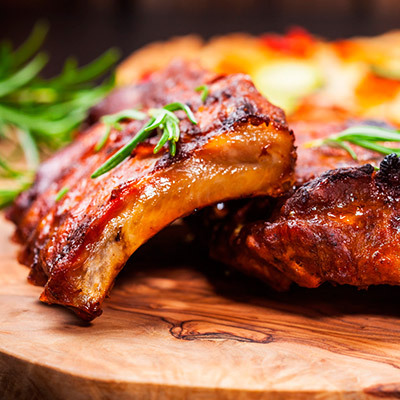 That is why we offer a personalised service that is fully tailored to the individual tastes and requirements of each of our guests. 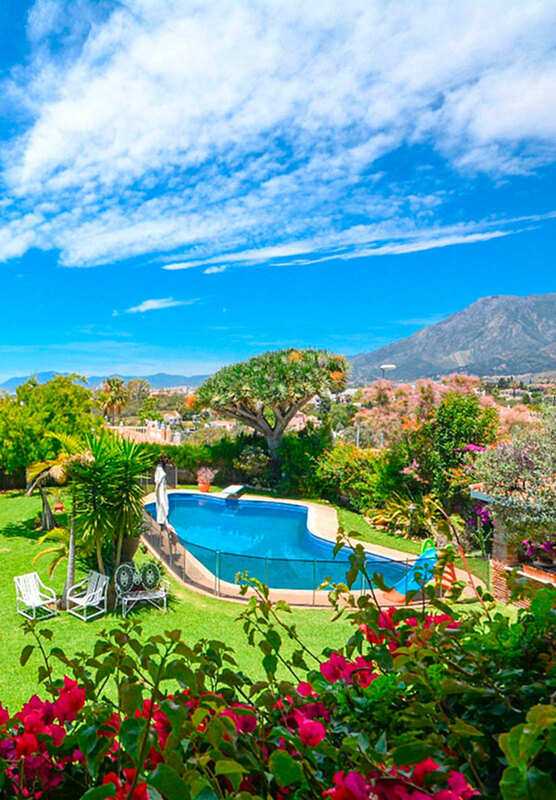 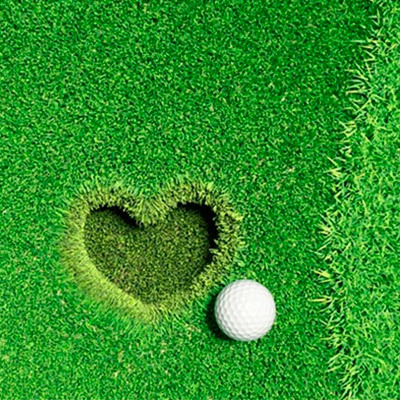 During your Marbella holiday, why not take a pleasant stroll around the old town of Marbella or try your hand at the range of outdoor and indoor sporting activities available, including golf or a unique sailing experience with water games? 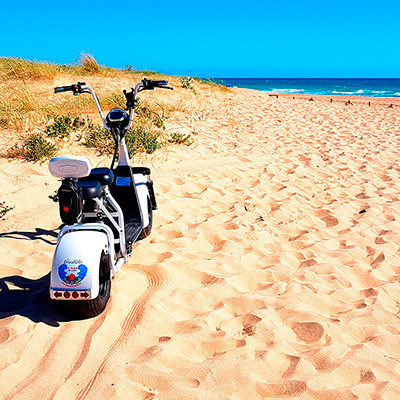 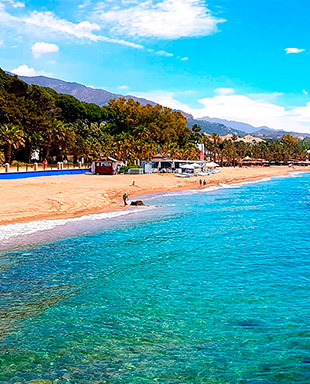 Alternatively, our beautiful beaches are just waiting to be discovered or you could even venture further afield to visit some of the region’s most iconic towns and cities. 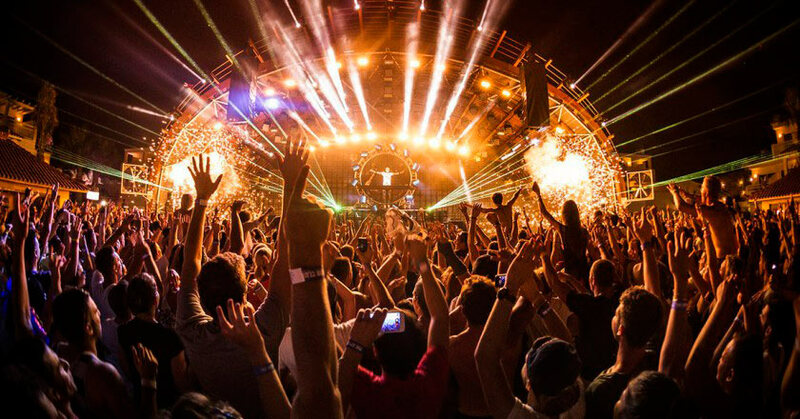 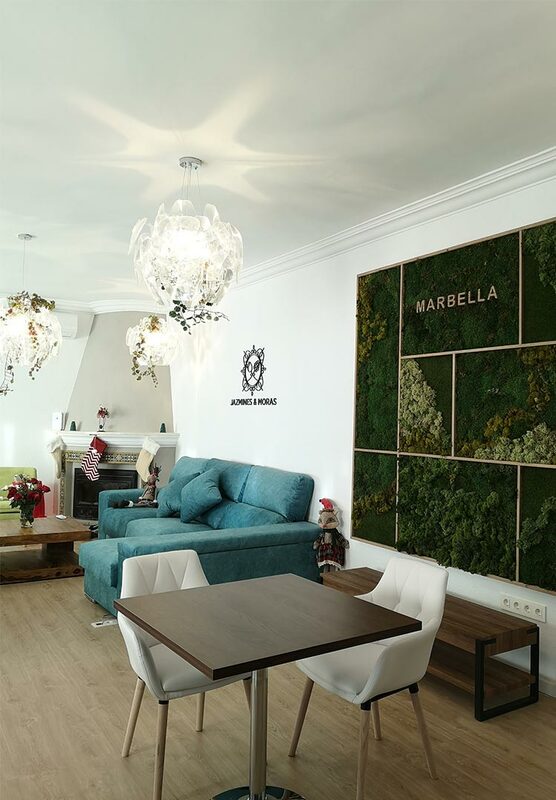 We will help you to plan your stay and will be happy to arrange reservations for the best nightclubs and concerts that Marbella has to offer. 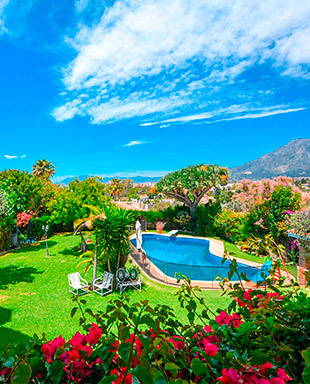 We can help organise your stag do or hen night at the best venues in Marbella. 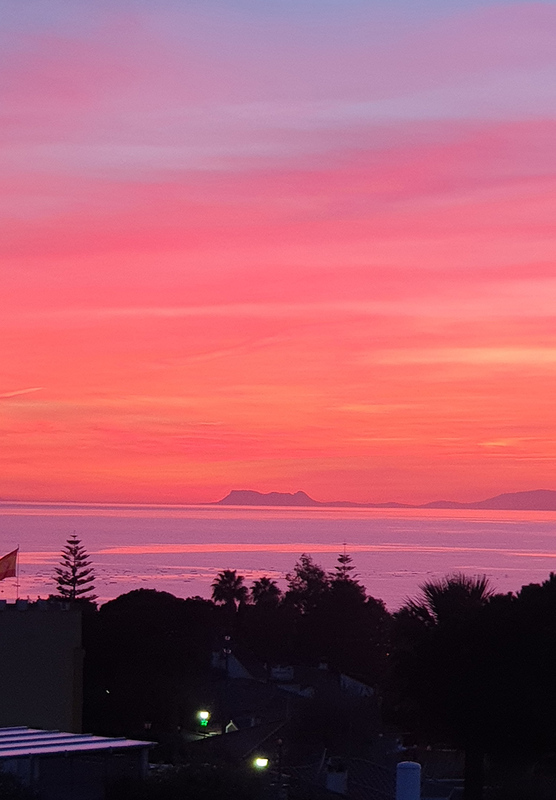 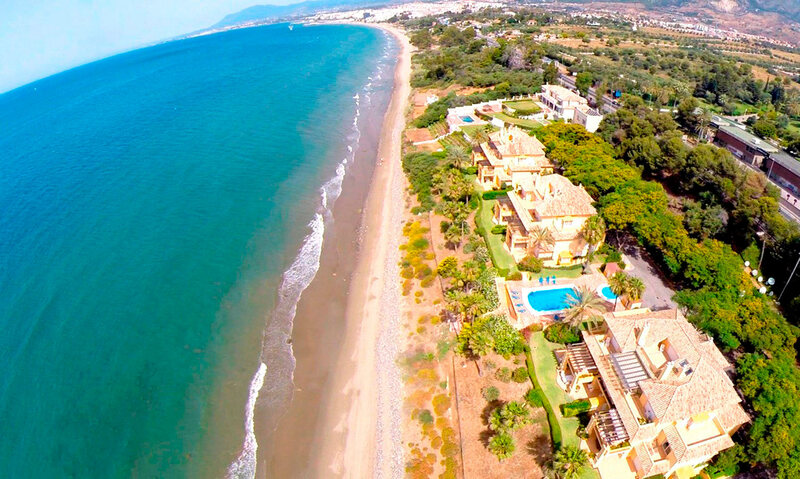 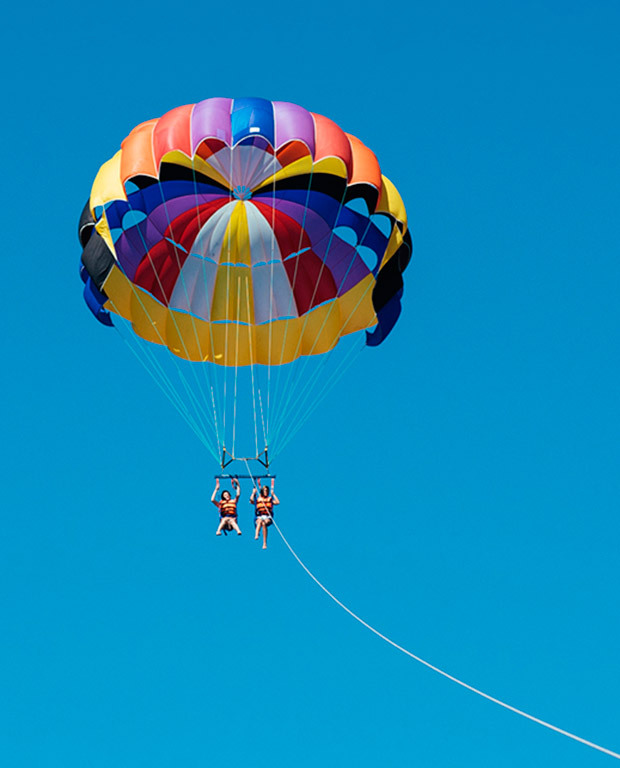 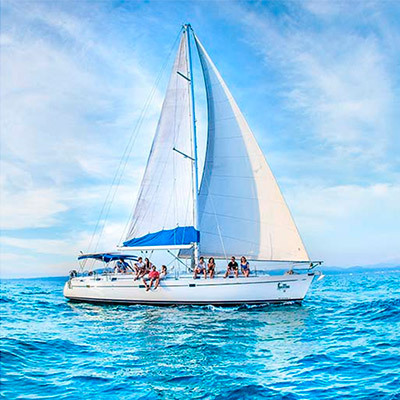 If you are looking for a hotel on the Costa del Sol and you love sport, Marbella is the place for you, where you can try a whole range of watersports like wakeboarding, surfing or kitesurfing, to name just a few. 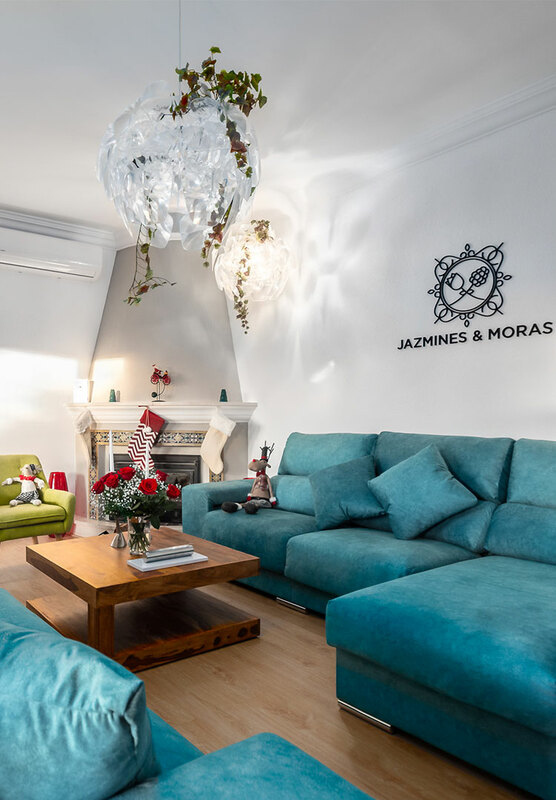 For the perfect place to relax or have fun, Villa Jazmines & Moras is one of Marbella´s best family hotels and boasts a number of communal areas. 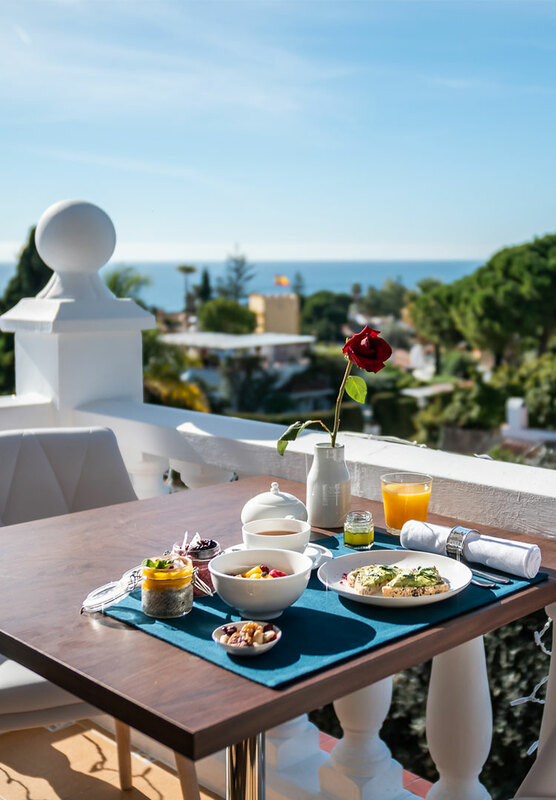 Our boutique hotel in Marbella features 2 generously-proportioned and comfortable dining rooms exclusively for the use of our guests. 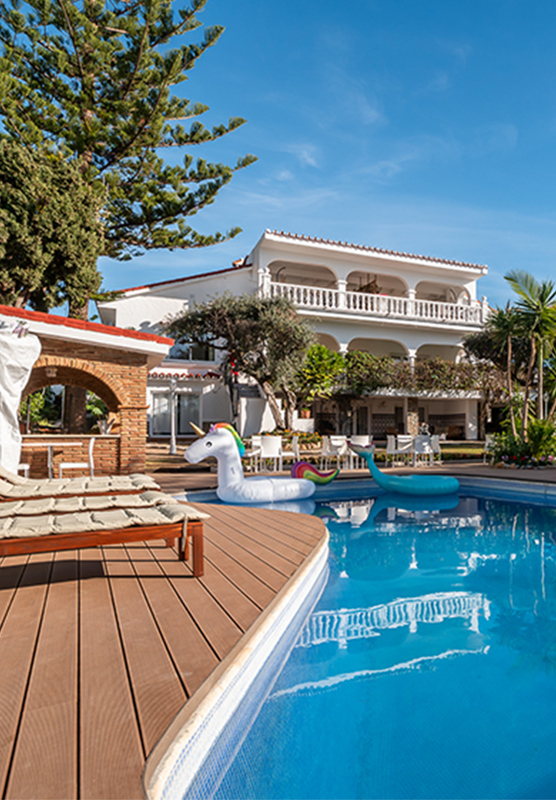 Our garden covers an area of 600 square metres and boasts a swimming pool with deck area and Jacuzzi, as well as loungers and hammocks, which make the perfect place to relax as you take in the beautiful scenery that surrounds you.